Adair Family Restaurants is a family-owned, Houston-based restaurant group that opened its first restaurant, Skeeter's Mesquite Grill, in 1988. At 5529 Weslayan,Skeeter's is known for pleasing kids and parents alike with its laid-back atmosphere and smoky South Texas grub. Over the past 26 years, Skeeter's has expanded with three additional locations in Sugar Land, The Woodlands and Kingwood. 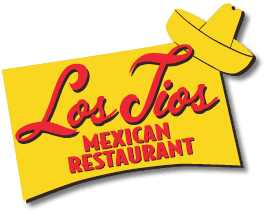 In 2000, Adair Family Restaurants was privileged to acquire one of Houston's oldest Tex-Mex establishments, Los Tios Mexican Restaurant. Los Tios has been a staple in the local restaurant scene since 1970 offering authentic "Food of the Border." In 2012 Adair opened their newest concept, Adair Kitchen, at San Felipe @ Sage. AK offers fresh and healthy items for breakfast , lunch and dinner. We hope you'll join us soon! Los Tios Mexican Restaurants have been serving Houston authentic Tex-Mex for over four decades. 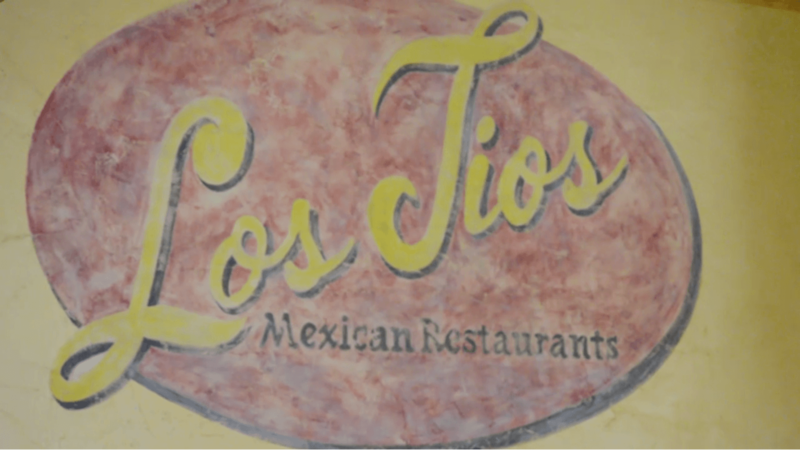 Through those years, devoted diners have made Los Tios a family tradition handed down over generations. Favorite tables, favorite waiters and, most importantly favorite dishes have become rituals with Houstonians who have named Los Tios "Houston’s Best Tex-Mex" time and time again.And why not? Los Tios offers Tex-Mex favorites that include mesquite-grilled fajitas, enchiladas, tacos, nachos, tamales, burritos, quesadillas and our famous puffy shells dripping in creamy chile con queso. So many Houstonians got their first taste of a frozen margarita at Los Tios. And why not? Los Tios introduced Houston's first frozen margaritas back in 1975. Made with top-shelf tequila and fresh squeezed limes, our Margarita is widely known to be Houston's finest.